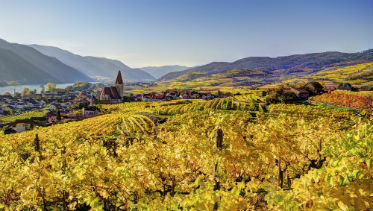 Passing through grand cities and medieval towns including Vienna, Budapest, Salzburg and Nuremburg this 8 day cruise is designed to let you explore the beauty of the Danube and it's surrounding areas. 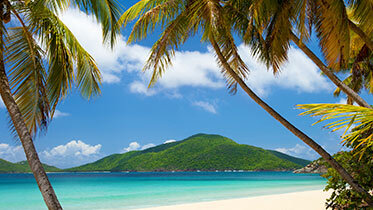 Sail the clear waters of Scandinavia and the Baltic on this 15-day cruise. 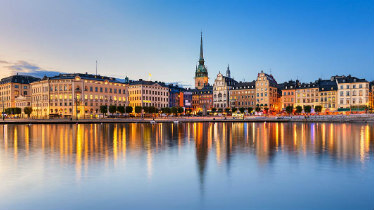 You’ll visit Helsinki, Berlin, Copenhagen,Tallinn Gdańsk, and Bergen, and witness breathtaking scenery from your ship as she glides through majestic Norwegian fjords. 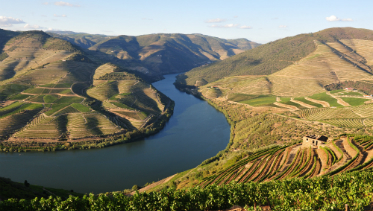 Discover the delights of Portugal's River Douro on this 10 day journey from Lisbon to Porto, tasting wine from local vineyards and exploring breathtaking, medieval buildings along the way. Call on a new port every day with our destination focused Caribbean itinerary, and experience a dazzling blend of turquoise waters, emerald isles and European legacies.